Author Paul Torday makes his debut with this clever absurdist novel. Fisheries scientist Dr. Alfred Jones is approached by an extravagantly wealthy sheik with a novel plan. 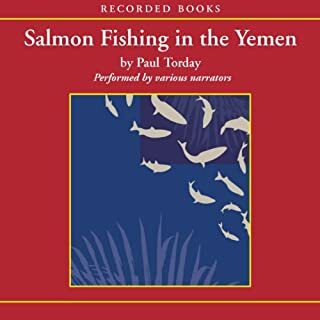 To foster goodwill, the sheik would like to introduce salmon fishing to Yemen - the same Yemen that is largely a desert - and politicians think it's a great idea. Good read. Had a little bit of everything in it. Politics, satire, comedy, relationships and some fishing. I would highly recommend it. Don't let the title fool you. Fishing is part of the story but really only plays a minor role. A ferocious firefight with Iraqi insurgents - caught on tape by an embedded Fox News crew - has transformed the eight surviving men of Bravo Squad into America's most sought-after heroes. For the past two weeks, the Bush administration has sent them on a media-intensive nationwide victory tour to reinvigorate public support for the war. Now, on this chilly and rainy Thanksgiving, the Bravos are guests of a Dallas football team, slated to be part of the halftime show. 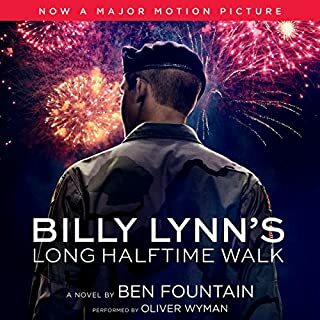 Didn't really live up to the reviews I read prior to purchasing the audiobook. The first half of the book was kind of dull but picked up in the 2nd half. I suppose to make a good story everything needs to be taken to an extreme (behavior, emotions etc...). This just felt too extreme and out of the norm for a situation like this. Not a bad story but nothing I would recommend. Whether it's a faulty memory, a tendency to multitask, or difficulty managing our time, every one of us has limitations conspiring to keep us from being organized. But, as organizational guru and former Google CIO Douglas C. Merrill points out, it isn't our fault. Our brains simply aren't designed to deal with the pressures and competing demands on our attention in today's fast-paced, information-saturated, digital world. But it doesn't have to be this way. 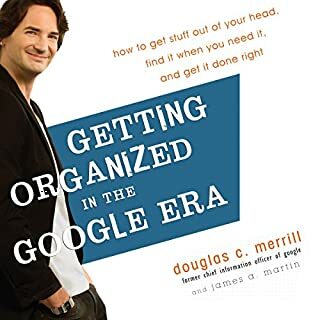 I thought this was a really good book on how to get organized using Google and other apps. Merrill brought up good points and examples on how to search and use different applications. I have read other Apollo/NASA books but this one stands on its own. Really enjoyed the discussion of the "space race" and the engineering feats it took to take the US to the Moon first. 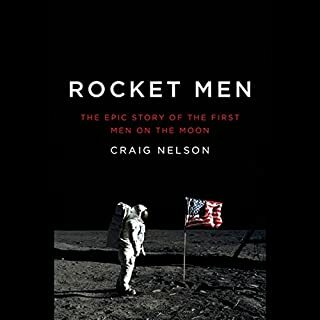 I highly recommend it for anyone interested in what it took to get to the Moon. Eddie is a grizzled war veteran who feels trapped in a meaningless life of fixing rides at a seaside amusement park. His days are a dull routine of work, loneliness, and regret. Not really worth the read. 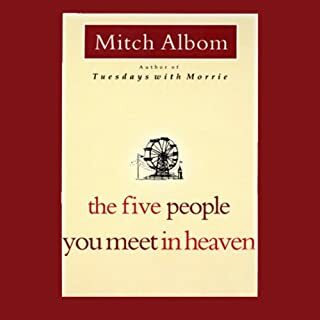 Many reviews seemed to recommend this book so I gave it a try. Too sappy and really nothing earth-shattering.